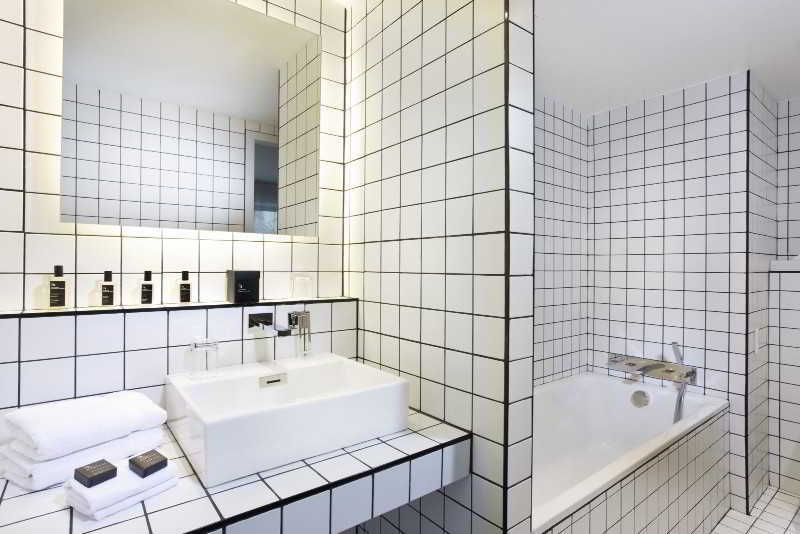 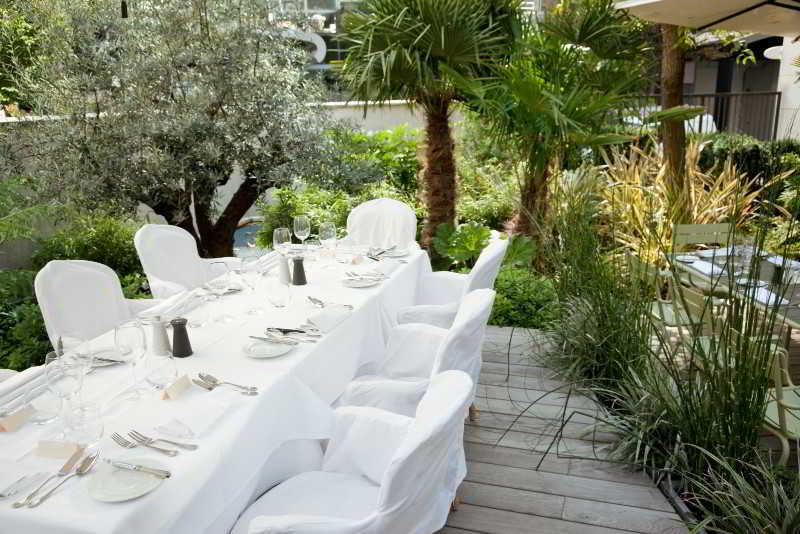 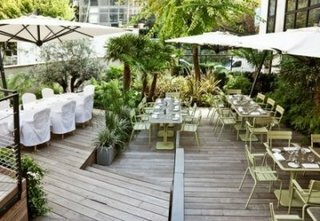 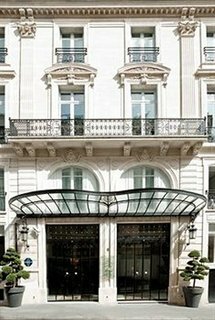 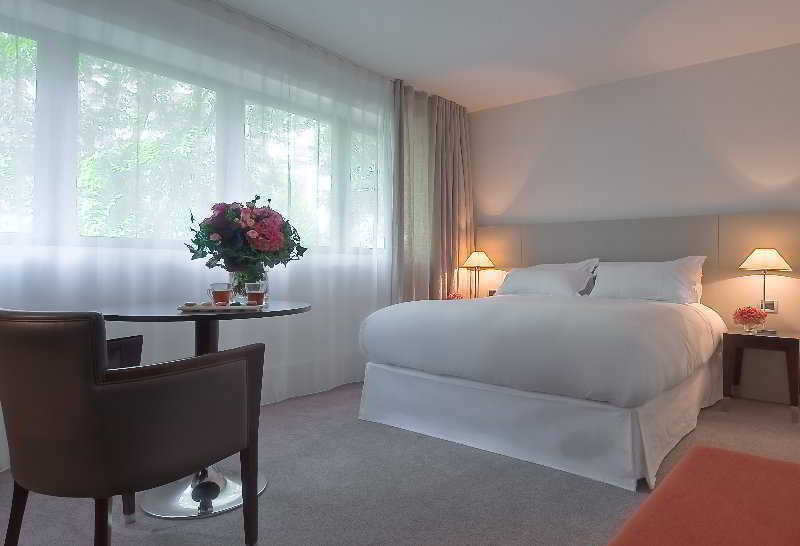 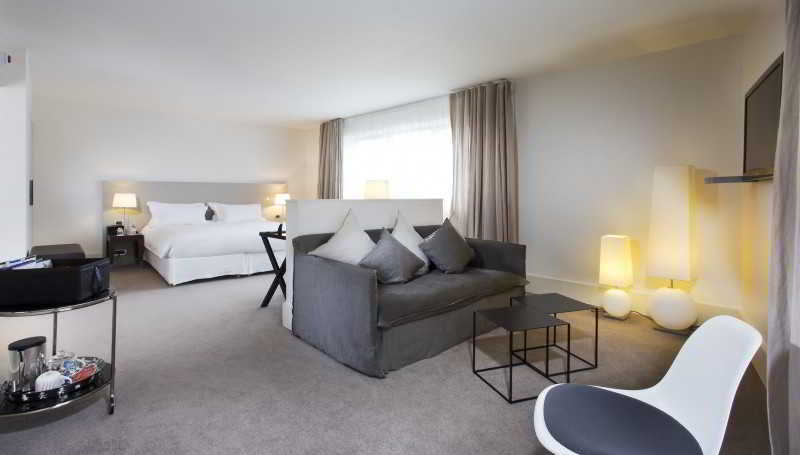 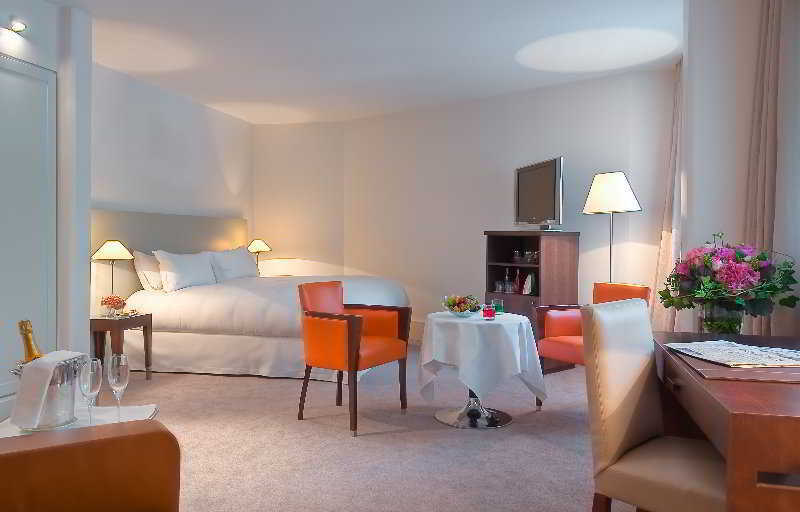 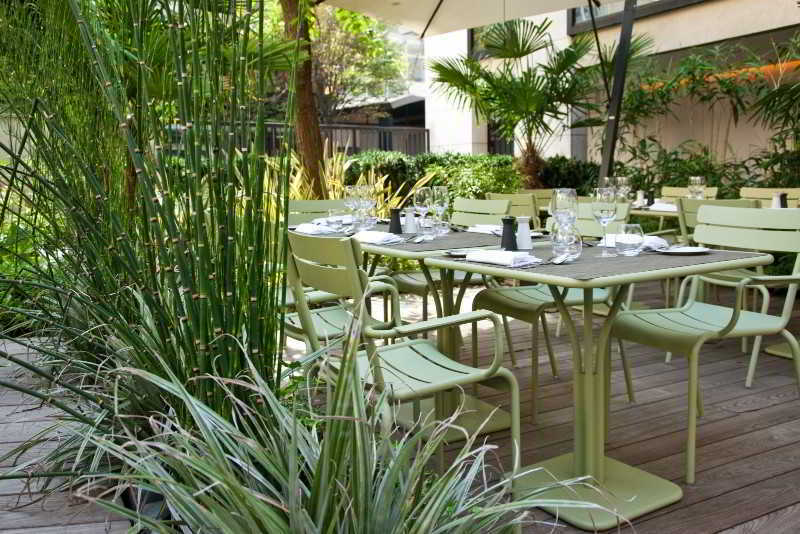 This hotel is located between the Avenue Montaigne and Palais Royal, it is ideal to enjoy a Parisian experience. 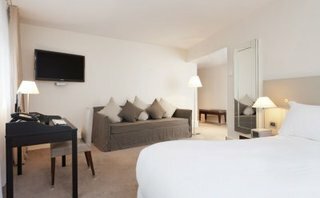 It is 5 a minutes walk from the famous Champs Elysees street and the metro Franklin Roosevelt which will give you easy access to landmarks like the Eiffel tower, the Louvre, Madeleine? 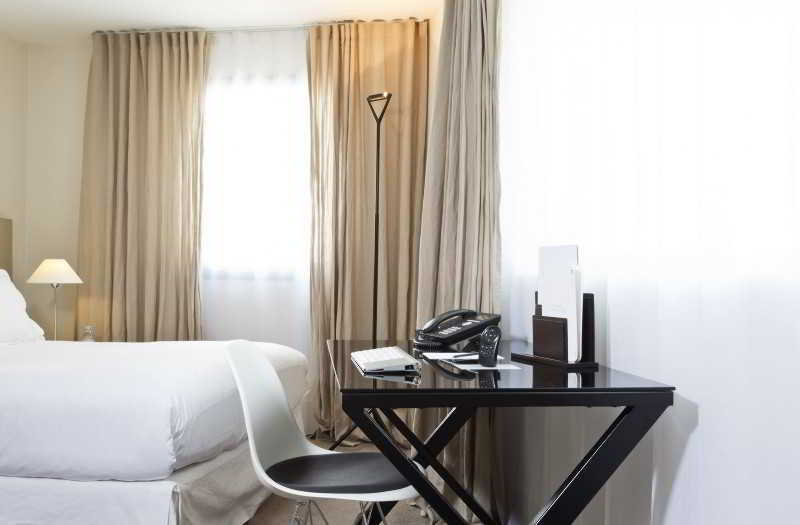 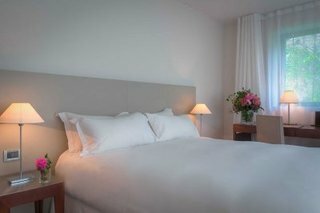 The hotel has been decorated by the famous designer Martin Margiela, it is combining elegance with a relaxing environment. 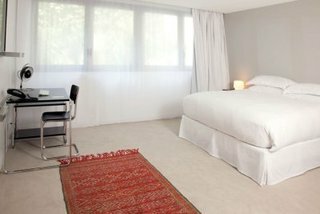 The rooms are all spacious, light and they all overlook a quiet courtyard. 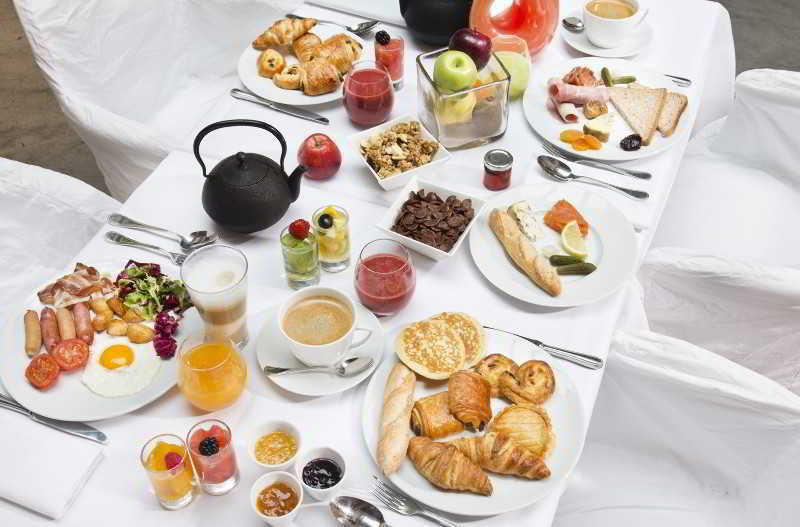 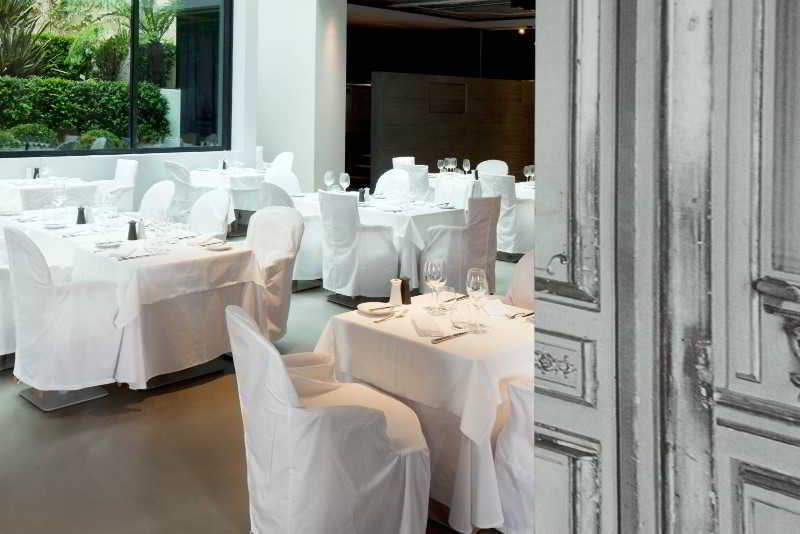 Guests will enjoy the hotel's restaurant which serves French cuisine with seasonal and fresh produce. 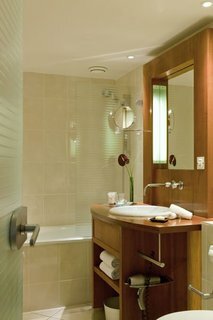 Also guests can relax in the lobby where they can enjoy a drink or even smoke the cigare in the hotel's cigar room. 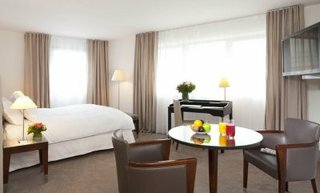 Guests should note that local city tax is not included in the rate booked. 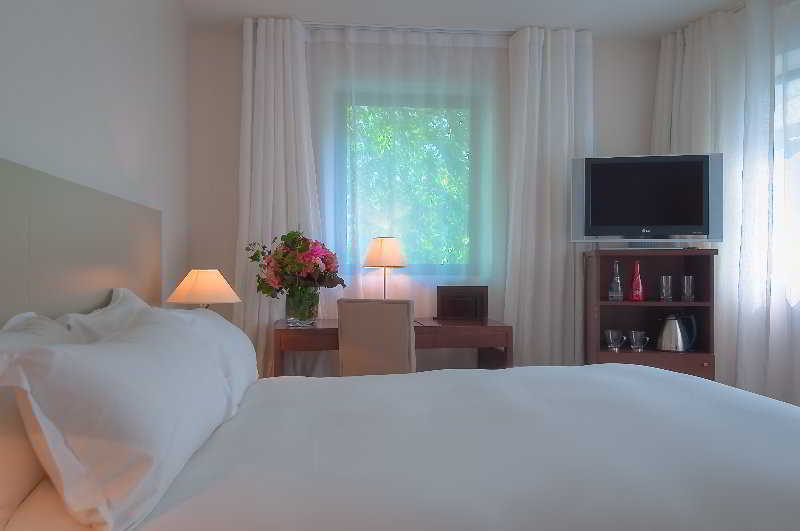 This will be charged directly to guests by the hotel and payable at check in/out.